Known for its athleticism, utility and style, the 2017 Toyota RAV4 is ready to take you where you need to go. 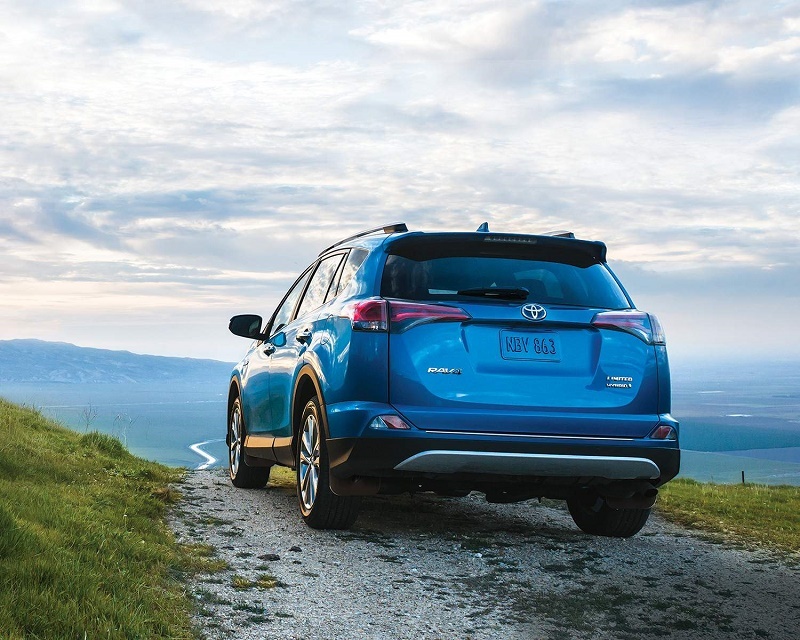 Designed to fit your lifestyle, the RAV4 complements the on-road and off-road needs of its drivers. The 2017 Toyota RAV4 offers five doors and seating for five. It is available in 6 models, including FWD LE, AWD LE, FWD XLE, AWD XLE, AWD SE, and AWD Limited. The 2017 Toyota RAV4 stands firm on 17″ steel or aluminium alloy wheels, or 18″ aluminium alloy wheels. Chrome accented window frame moulding, colour-keyed upper rear bumper, silver painted roof rails, and spoiler with LED stoplamp speaks to the RAV4’s sporty design. Available features such as chrome door handles, power moonroof, and sport front bumper and grille demonstrate Toyota’s commitment to refinement. Power-adjustable heated mirrors with integrated signal lamps work against the cold Canadian winter. The RAV4’s lighting design features an automatic headlamp system with available lighting which includes LED headlamps, fog lamps, LED rear tail lamps and LED Daytime running lights. New for 2017 is the Platinum Package for RAV4 AWD Limited models. It offers full body colour, platinum trim, badging on door sill plates and rear door, as well as smart entry system on all 5 doors including a hands-free power rear liftgate. 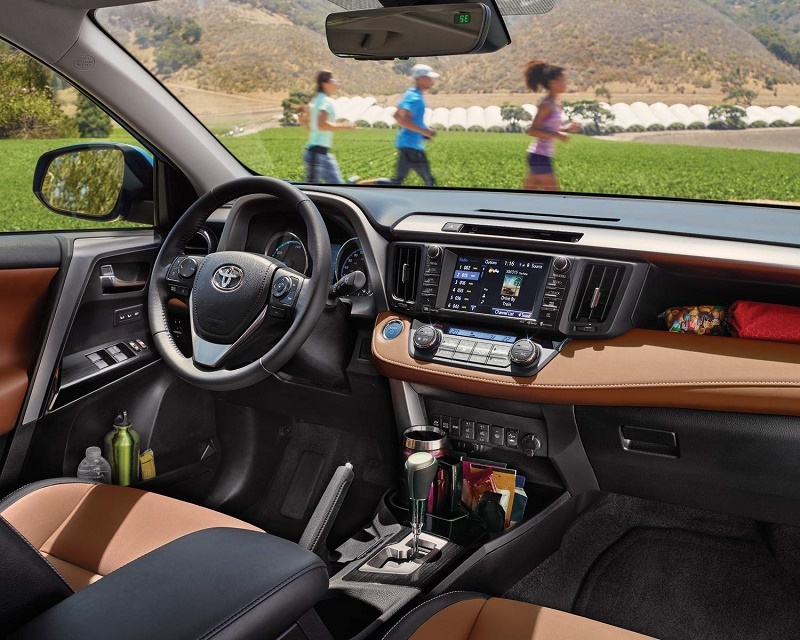 Loaded with comfort and convenience features, the interior of the 2017 Toyota RAV4 is luxury at its best. Keep warm with the available heated and leather-wrapped steering wheel, while having control right at your fingertips with steering wheel audio, Bluetooth, and voice recognition controls. The available Bird’s Eye View camera allows for you to see around the perimeter of your vehicle while parked. Audiophiles will rejoice with the premium JBL 11-speaker audio system. The available 7″ display screen features an AM/FM/MP3/WMA capability, available integrated SiriusXM satellite radio with available navigation. Other available technology features include SMS-to-speech and email-to-speech, advanced voice recognition, phonebook and streaming audio via Bluetooth, and more. 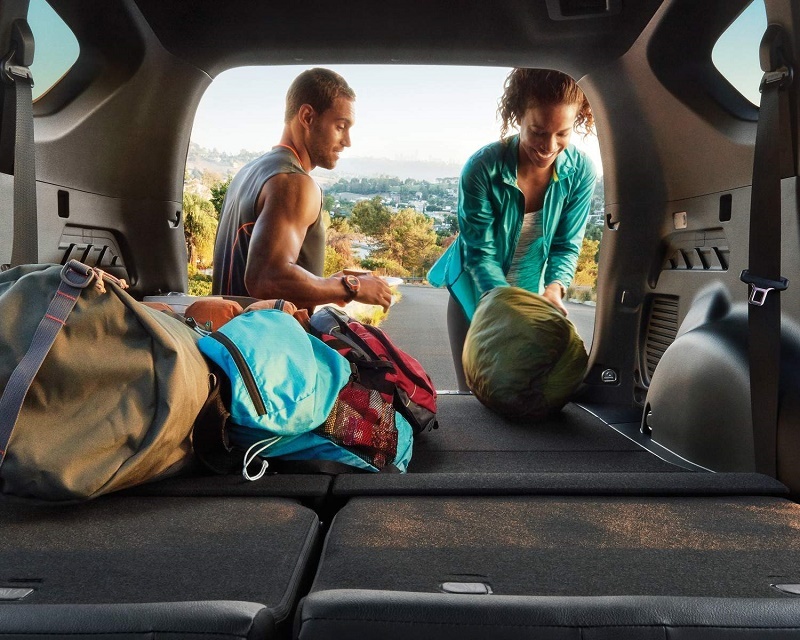 Keep everyone comfortable with the RAV4’s standard heated front seats, along with available dual-zone automatic climate control with dust, pollen and deodorizing air filter, as well as rear seat heater ducts. There are many benefits to purchasing Toyota Genuine Parts for your 2017 Toyota RAV4. Products such as air filters, wiper blades, batteries, belts and more, these parts are installed by factory-trained Toyota technicians. Genuine Toyota Accessories also offer the same benefit. Toyota offers a wide range of accessories from Toyota START+, seat-back cargo liner, body mouldings, and more. Under the hood of the 2017 Toyota RAV4 lies a 2.5 Litre, 4-Cylinder, DOHC, 16-Valve engine with Dual Variable Valve Timing with intelligence, Sequential Multiport Electronic Fuel Injection and Drive Mode Select. Available Dynamic Torque Control All-Wheel Drive enables the RAV4 to get through just about anything with Toyota’s Drive Mode Select allowing you to conquer any terrain, with Sport, ECO and Normal mode. With an award-winning heritage in safety and retained value, you can have confidence behind the wheel of the 2017 Toyota RAV4. When it comes to safety, the 2017 Toyota RAV4 offers unparalleled safety and security features. Toyota offers a comprehensive new vehicle warranty with the 2017 Toyota RAV4. The 2017 Toyota RAV4 offers strong, sporty design in a luxurious package. 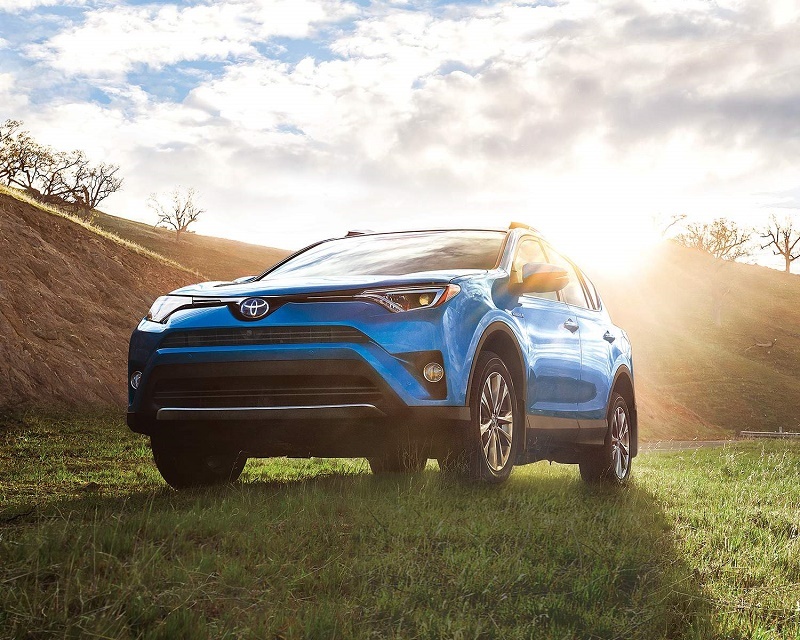 Loaded with top of the line safety features, the latest in technology, along with comfort and convenience features, the RAV4 is a well-rounded utility vehicle. The RAV4 is ready to conquer any terrain, the question is are you? Find out more about the 2017 Toyota RAV4 at you local Edmonton Toyota dealer – Gateway Toyota. Gateway Toyota offers the latest lineup from Toyota, along with a wide selection of pre-owned vehicles. Speak to one of the knowledgeable and friendly staff to learn more about how the RAV4 will meet your needs.